At mPharma, we believe in the principle that access to safe and affordable healthcare is a universal human right. We won’t cease until our vision is a reality. 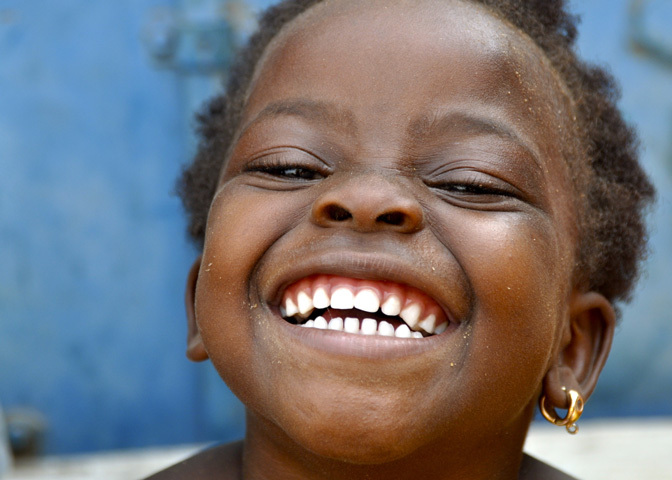 Half of global deaths in children under 5 occur in Africa. Life expectancy in Africa is lower than 30 years ago. Over 100 people in Africa die every hour from water-borne diseases. Average earnings barely cover the cost of food and housing. The cost of medicines is high: margins can be 150% or more. Many patients are unable to afford their full treatment. Some people are forced to opt for low-grade alternatives. There are enough drugs to treat every person in Africa suffering from hypertension, diabetes, malaria and HIV. The problem is an inefficient supply chain. Together with our partners, we’re shaking up the healthcare industry. 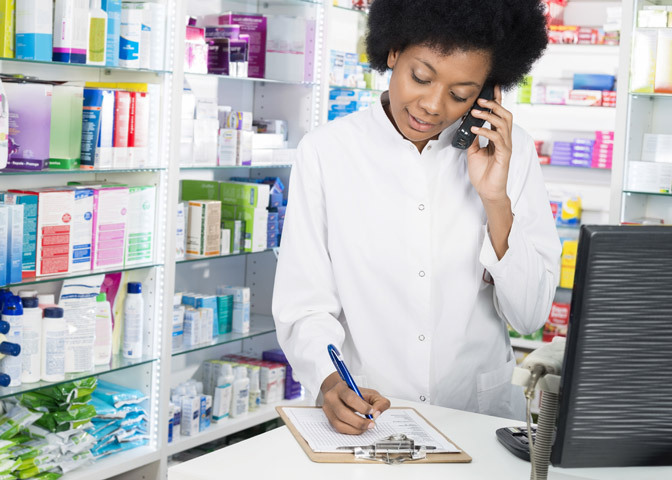 We use the collective power of our network of pharmacies to negotiate lower prices with the best manufacturers. Our technology handles the information and financial aspects of a prescription.